Food, Music and Dance from all over the world! 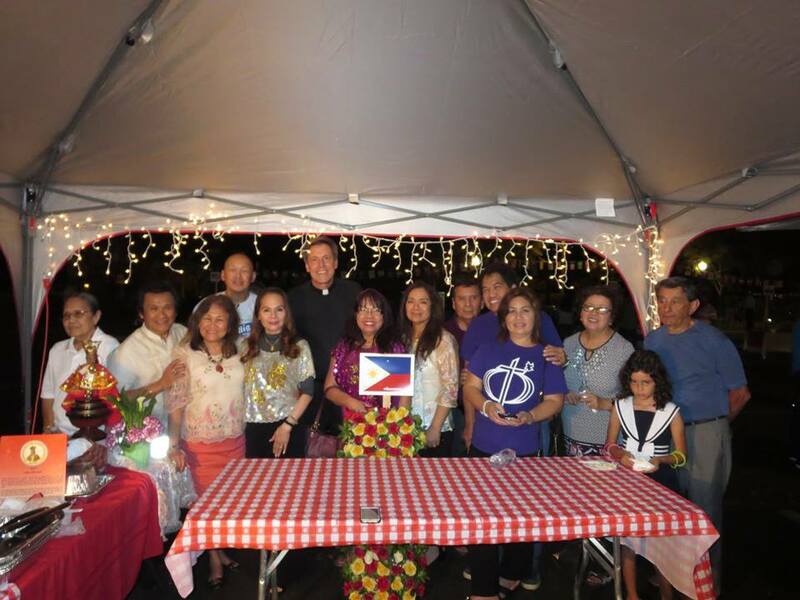 In 2014, our First Big Multicultural Community Event took place at the St. Paul Family Center— a Multicultural Pre-Lenten Gathering that celebrated our rich, varied heritage and the faith that brings us together. We invite you to take a look at our upcoming events calendar and join the ongoing celebration! 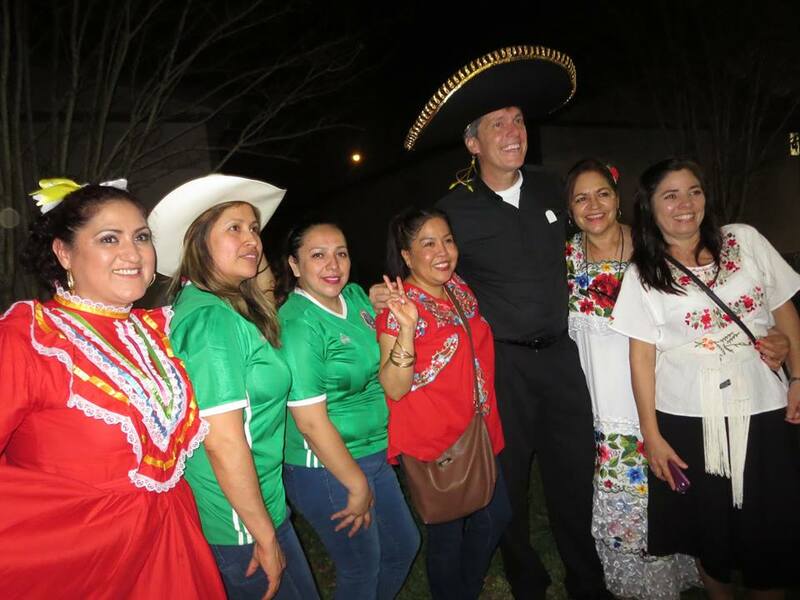 In 2015, our Second Annual St. Paul Multicultural Fest was a huge success! More dances, food, music and fellowship to go on all evening! 2016 brought so many more countries represented in our Fest adding up to almost 40!! The turn out was excellent in this beautiful evening. 2017 was our best year yet for the event! We decided to move the location to our parking lot to give more space to the many countries and states being represented. Our dances and music was outstanding. For 2018, we expect increase attendance and a huge variety of food, dances and awesome representation of our multicultural diversity. We welcome you! All you need to do is be here to be part of this experience. 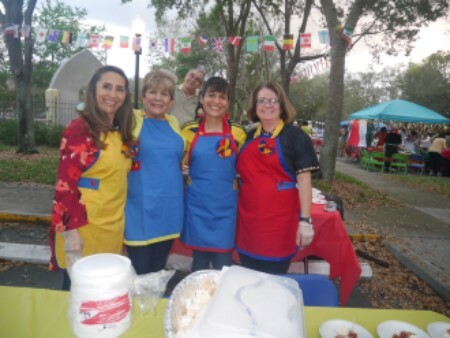 Multicultural Fest 2016 - Thank You Parishoners!